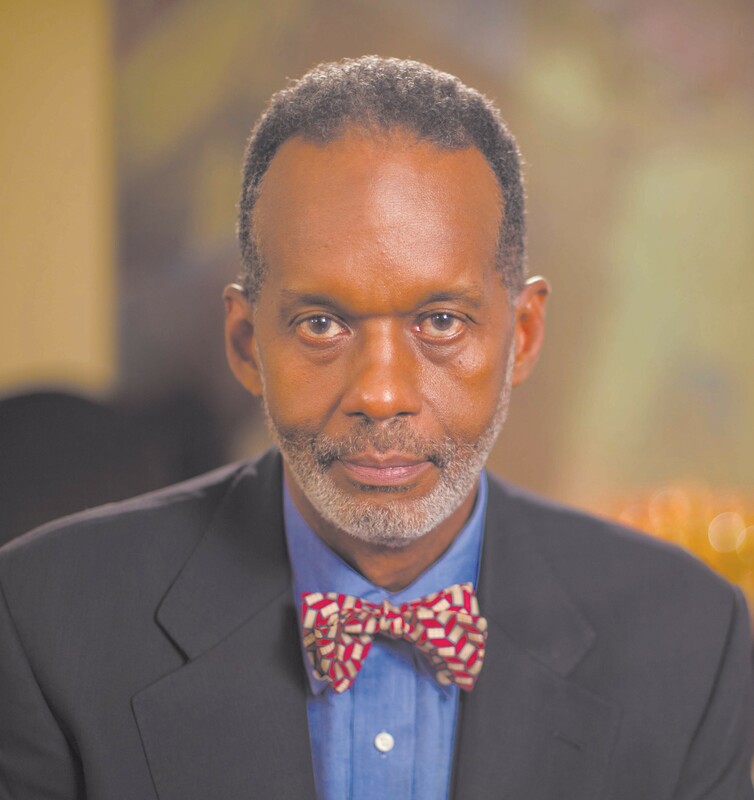 G. Lind Taylor, community activist and Pastor of the First Congregational Church in Savannah’s Historic District, formally announced his candidacy for City Alderman-At-Large, Post 2, in the upcoming November election. The office is currently held by Tom Bordeaux who is not seeking re-election. A resident of the historic Cuyler/Brownville neighborhood of Savannah, G. Lind Taylor is drawn to run for office due to the numerous conversations with residents indicating a desire to see long-term plans for growth and development, while at the same time, expanding options for growing the already booming tourism economy within the city. “It’s time for new leadership and a new forward-looking vision. I’m running for City Council to bring a wellplanned and disciplined approach to running our city.” G. Lind explains. G. Lind’s extensive portfolio includes experience in strategic planning, serving diverse communities, and addressing wide-ranging civic/social issues in various cities. His work includes the development of the nation’s first Welfare-to-Work program. G. Lind, a subscribing life member of the NAACP, has political experience addressing constituency and community services in the Georgia State Senate. He also served as co-chair of the Main Street Program and a former member of the Rotary Club International. Emphasizing his campaign theme of “Let’s build a stronger Savannah,” G. Lind will be committed to fiscal responsibility, public safety, building our economy and clear and open communication with our citizens. Savannah needs strong leaders who come to the table with ideas, not ideology,” he said. “I look forward to being an independent voice on the council, and will represent our entire city, including our youth, our seniors, our diverse ethnic communities and neighborhoods. Taylor’s extensive portfolio of serving diverse communities includes various leadership roles in community and civic organizations. Additionally, Taylor served in the U.S. Army Reserve as a Public Affairs Officer, responsible for managing and planning mobilization. He was awarded the U.S. Army Reserve Achievement Medal for Meritorious Service. He holds both undergraduate and graduate degrees from the University of Washington and Gordon-Conwell Theological Seminary. Taylor who began his pastoral ministry in College Park, Georgia, has also served congregations in California, West Virginia, and Maryland before becoming a resident of Savannah. His love for the city of Savannah and his commitment to community service has led him to seek candidacy for City Alderman. He is the father of three adult children, Gregory, Khalid and Jagrea Taylor; and four grandchildren. For more information, call 912.677.6893.